Paying bills can be a very stressful experience to many people, and there are many apps that try to make it easier. Usually these apps give you notifications to pay your bills which can be helpful, but the Mint Bills apps takes it up a notch. 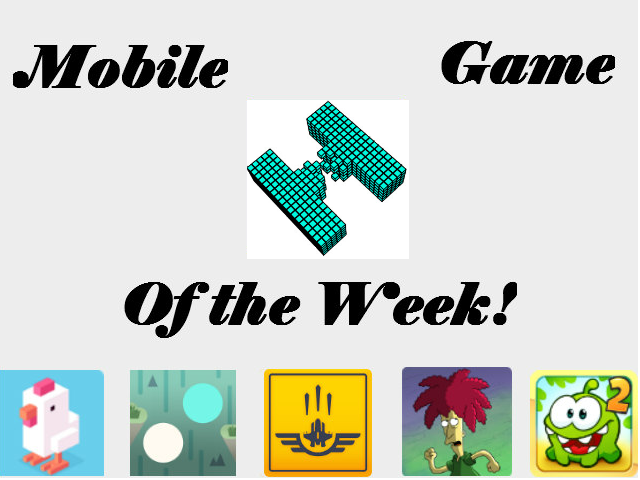 Hacked: Mobile Game of the Week! This week’s game is one that falls into the category of being fun and educational. There are many education based games for mobile but most of these games a created for kids to learn and play. But this game of the week is made for gamers of all ages. Here’s everything you need to know about Hacked. 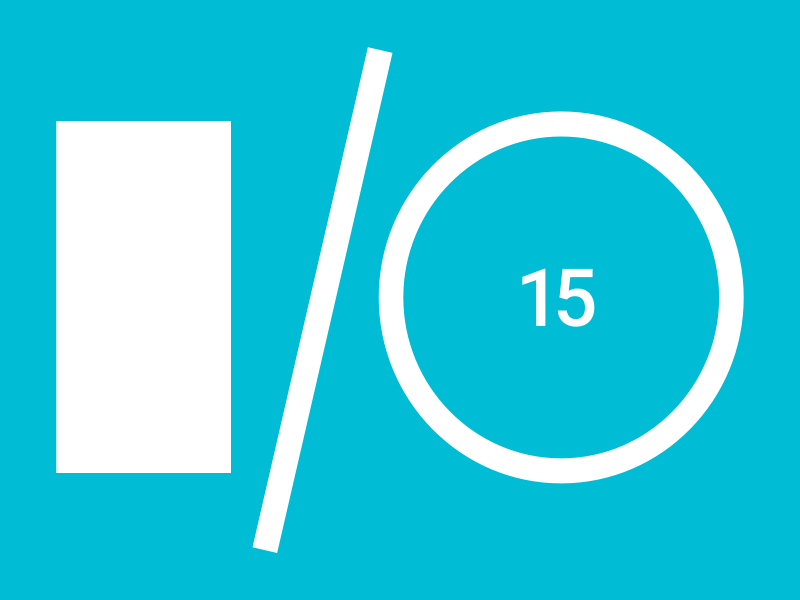 Google I/O 2015 developers conference is happening May 28th at 9:30 AM PDT. If you are not aware Google I/O is one of the biggest conferences for Android developers and fans. Google has announce big products and software releases at previous conferences and this year should be no different. Google has recently announced its new wireless service named Project Fi. This is another move by Google to change the standard service contracts. 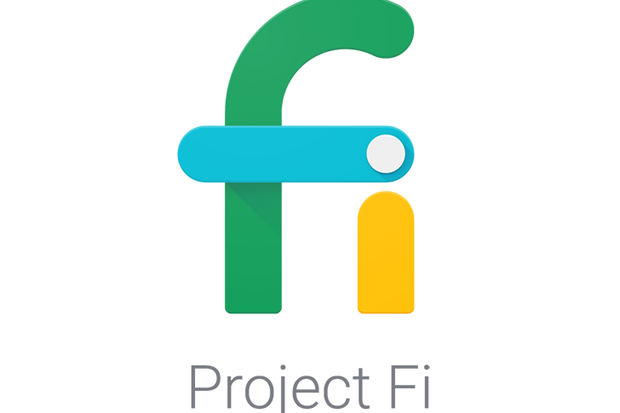 Google’s Project Fi is in the invite process currently and will be a limited service when it is released. But Google Project Fi offers several awesome features to offer to customers. 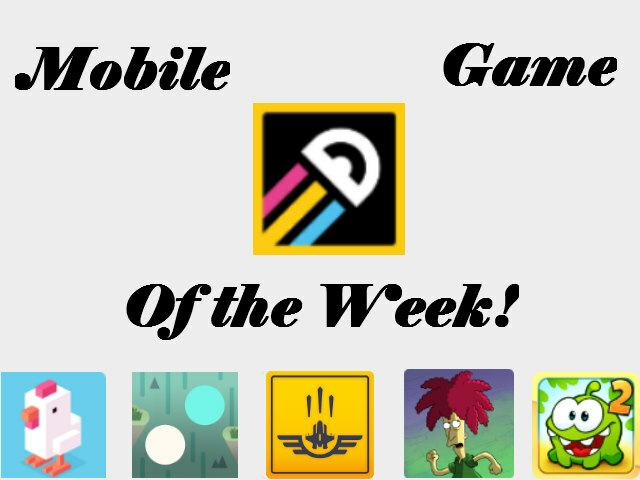 In a new weekly article I am reviewing an mobile game for the week that I love to play and I think you will like to. Some of the games will be available on both iOS and Android and some games will be only on one of the platforms. So to start the Game of the week I am starting with an addicting game that I recently found and I have really enjoyed playing. 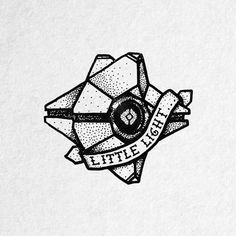 There are many different types of mobile games and this can best be described as a line game with a twist. There are many different threats on the Internet now and users have to be aware of these threats and find a way to protect their information. One important step in protecting your online accounts is using two-factor authentication. Two-factor authentication is typically done using your phone since it is never too far away. But setting up two-factor authentication on your smartphone for all the accounts you have can be confusing and time consuming. But Authy is a new app and service that can make it easier to implement two-factor authentication.